This number matching printable activity will help your kids practice counting while having fun! 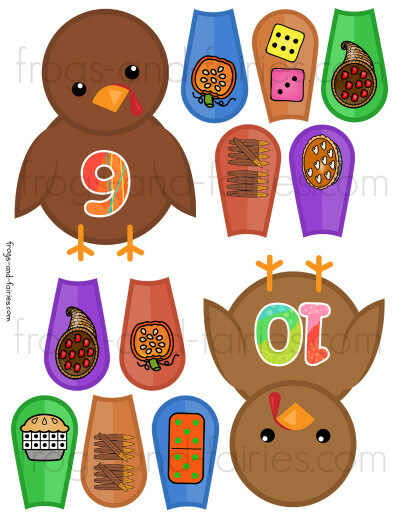 With cute Thanksgiving themed pictures it’s great for a festive math practice. 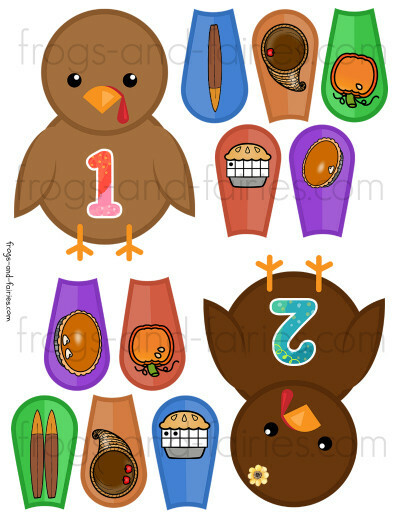 The printable PDF includes 10 pages of 20 turkeys and 20 x 5 number feathers. 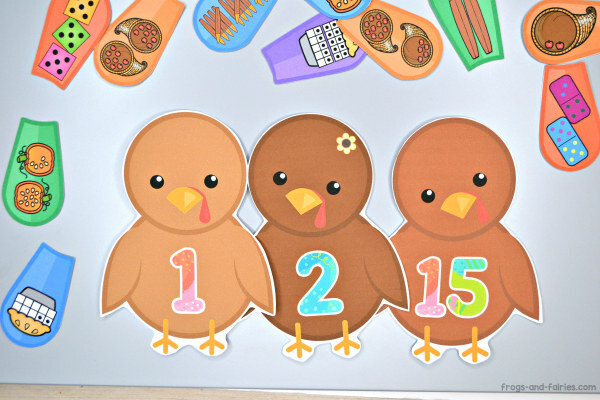 Your kids will build the number turkeys by counting the pumpkin seeds, apples, dots on a pie tens frame, feather shaped tally marks and more! 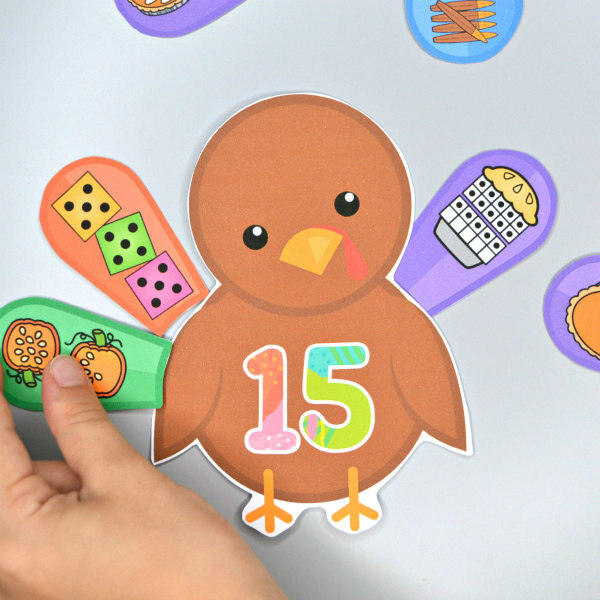 This printable number match activity features turkey feathers with a lot of colorful images, to make sure your kids stay engaged and also have a lot of fun practicing! 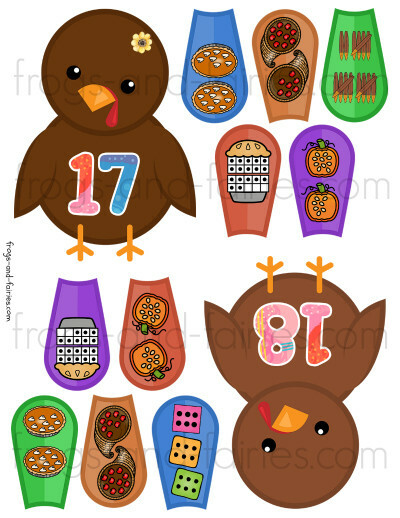 This printable PDF includes 10 pages of 20 turkeys and 20 x 5 number feathers. TO PREP: Print out the turkeys and feathers. Print them on cardstock or laminate for extra durability. Cut them out. 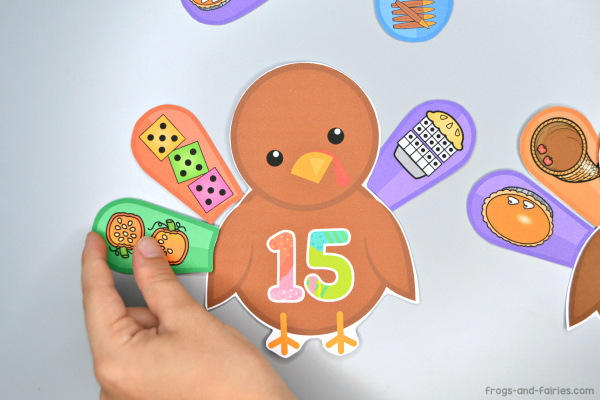 TO PLAY: Let your kids match number feathers to the number on the turkey. Have fun!